Located at De Brakke Grond near Rokin, the ADE Playground is exactly as it sounds – full of great tech, talks and teasers of the latest studio and DJ gear. In previous years, NI have hosted a whole room discussing new products and last year Pioneer DJ unveiled their DJS-1000 unit to much excitement. There are also talks and panels focused around technology and production as well as more keynote interviews with huge names. While it used to be free, since last year ADE have required an ADE card – costing €15 – to enter. Still, for the price there’s plenty to hear, see and do. Just make sure you arrive on time as queues tend to form for the biggest discussions. 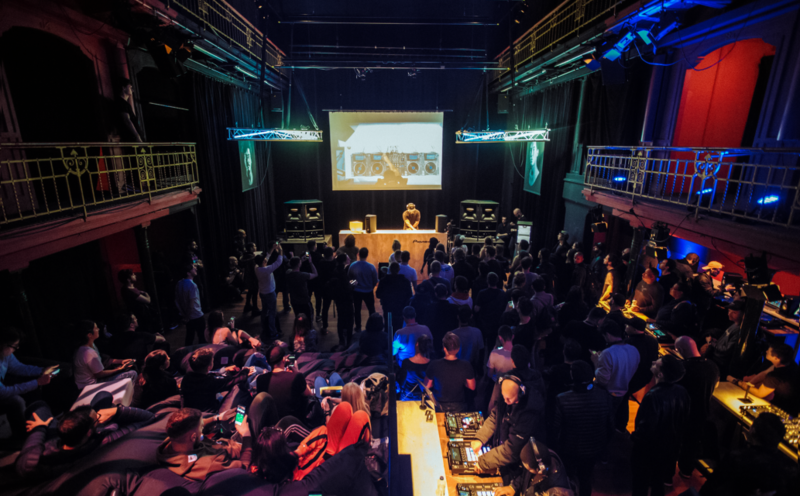 The Soundlab is ADE's tech heaven where companies like Pioneer DJ, Native Instruments, Ableton, Roland and Novation will all be showing off their latest kit with experts on hand to answer your questions. All the new hardware from NI will be on display, including the new Traktor controllers and NI Komplete Kontrol Mk3. Taking place on the opening day, and every day after, Demopitch is an opportunity to get your music praised and appraised by a professional music industry expert who’ll give you ten minutes of their time. The pros include touring DJs, A&Rs, managers, international artists and agents. It’s a rare chance to get the attention of an industry pro – but as they’re super popular, you’ll have to register your interest. Show up between 10am and 12pm and you can name the pro you’d like to play your records to and book your slot. Make sure you bring your own device to play the music from and good luck! 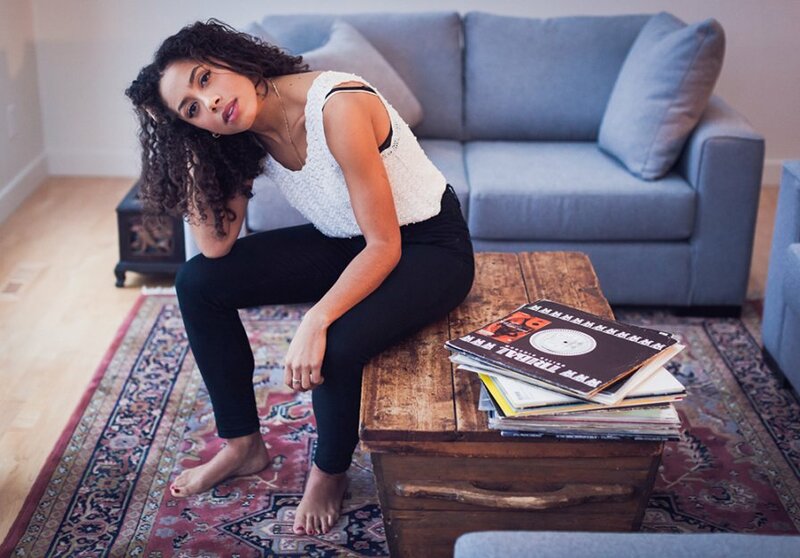 Canadian producer Jayda G and US legend Kenny Dope open their record bags and tell the story behind the music within. Expect latin, jazz, funk, soul and reggae as well as some dancefloor bangers. The talk is all about discussing the importance of certain records to their sets and their lives, with Masters At Work’s Kenny Dope’s encyclopedic knowledge of house music likely to offer plenty of stories. It’s not exactly a technical experience but will be a musical journey with two producers with a wide and deep musical taste. 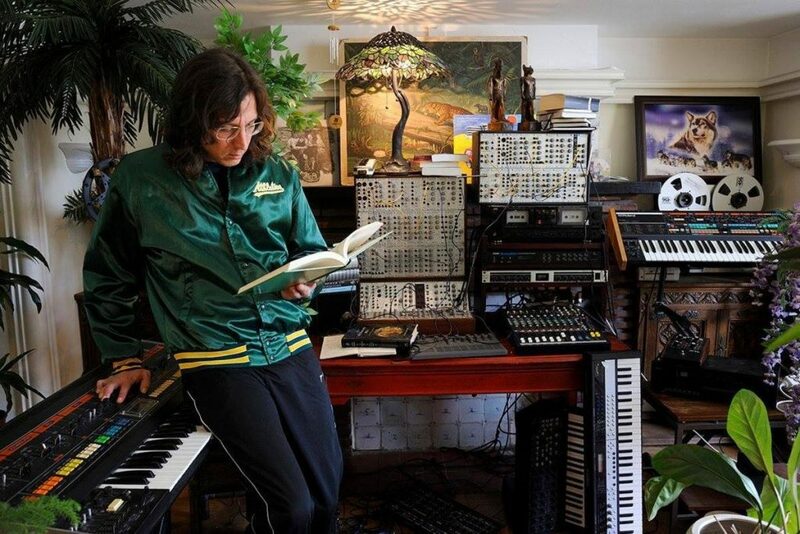 Legowelt’s quirky studio antics are well known, with his FM-loving sound resulting in some unique sound design, delivered through bangin’ tracks and even free sample packs. 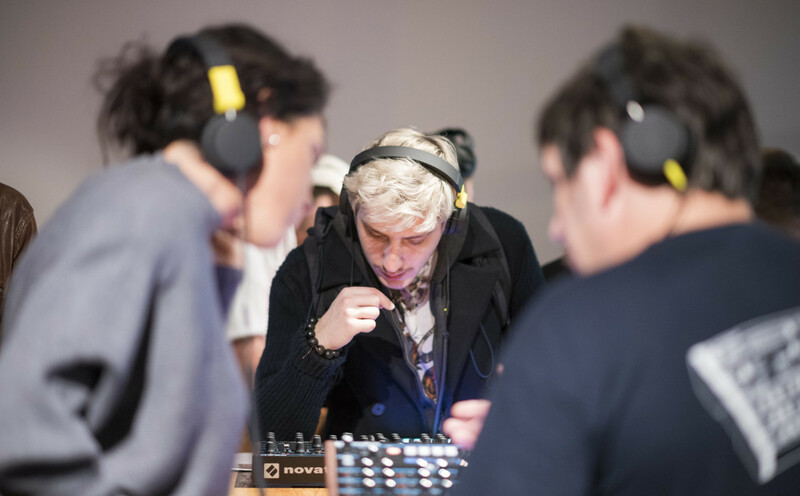 At this year’s ADE, he’ll be profiling the return of the cassette tape, and how to get the most out of the format with everything from acquiring a tapedeck, brainstorming titles and track names, making the artwork, designing inlays to copying the cassettes themselves and distributing them. With Legowelt’s own unique brand of fun, as well as cassette being the ultimate DIY format for bedroom producers, it’s expected to be an educational and enlightening talk. 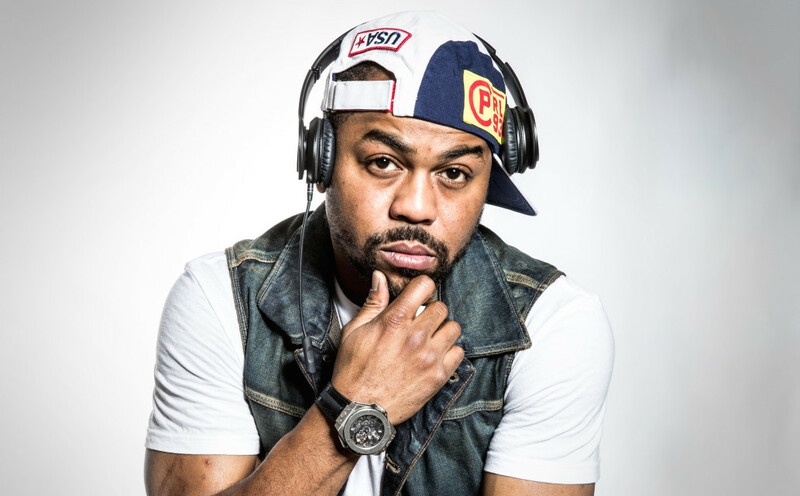 Just Blaze is one of hip-hop’s most influential and iconic producers. Throw him in with the MPC – another iconic and influential hip-hop icon – and you’ve got one of ADE’s most unmissable producer paradises. Akai Pro present a journey through the beat with the legendary producer who – joined by Nana Rogues and Steel Banglez – will discuss how things have changed over the past 30 years.